Jewelry has become an integral part of our lifestyle. We compare the success of a person to the amount and the design of the ornaments s/he wears. Jewelry is definitely treasured and desired by women all over the world. There is a special design for every occasion you attend. Jewelry makes a woman feel younger, special and more confident. What adds to the beauty of a piece is not just the metal or precious gems, but the art and creativity in the designs. 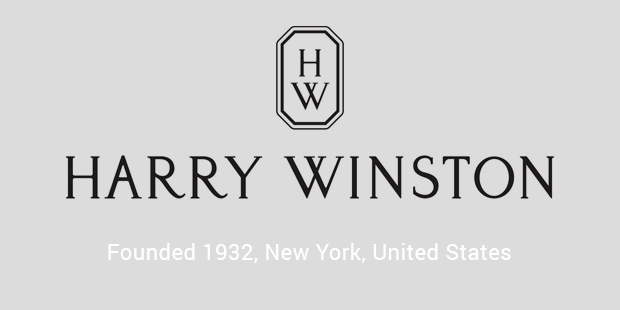 Harry Winston tops the list of the luxury jewelry brands, because of its classy and elegant collection. Harry Winston is not only famous for their jewelry, but also for their collection of 75 Brilliant-Cut Diamonds, they use to design its watches. 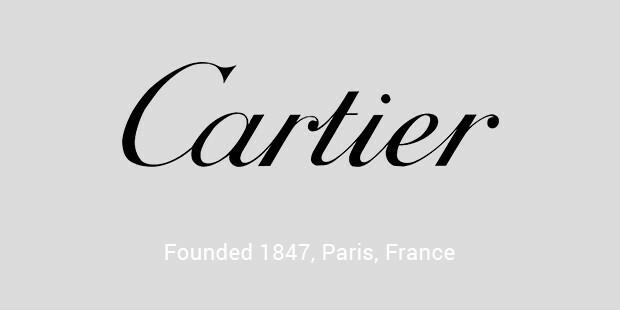 Cartier is one of the popular jewelry brands in the world. Many royal and aristocratic personalities patronize Cartier. The designs of Cartier jewels are exclusive and inspired from jewelry pieces of all across the world. 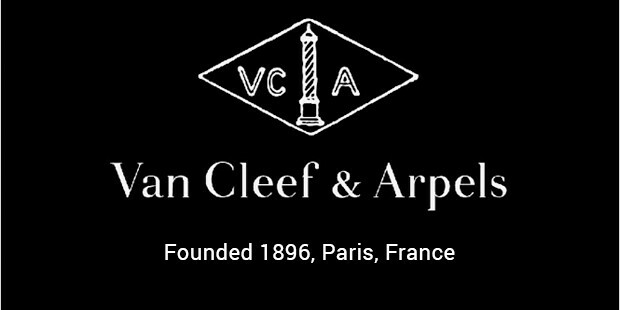 Van Cleef & Arpels is famous for magnifying the passage of time. 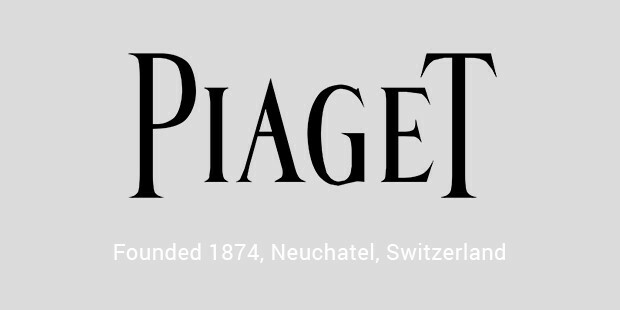 Their creations are distinguished by their unique, timeless elegance. 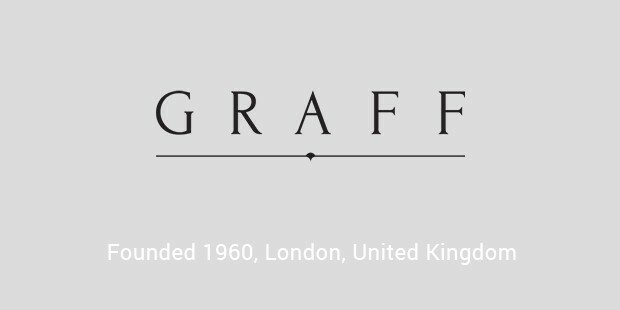 Their clientele include the Duchess of Windsor, and H.S.H Princess Grace of Monaco. 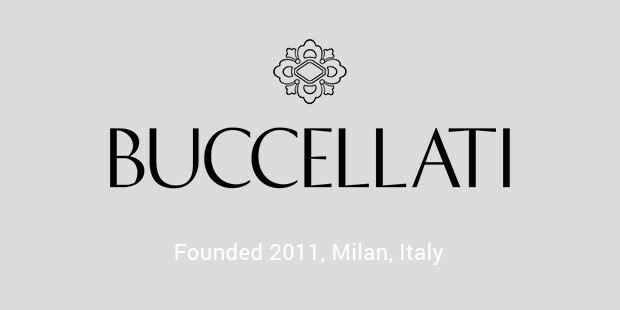 Buccellati is acknowledged for giving its jewelry a fabric effect by brushing it. The perfect blend of gold and silver along with the precious stones makes it perfect for any occasion. 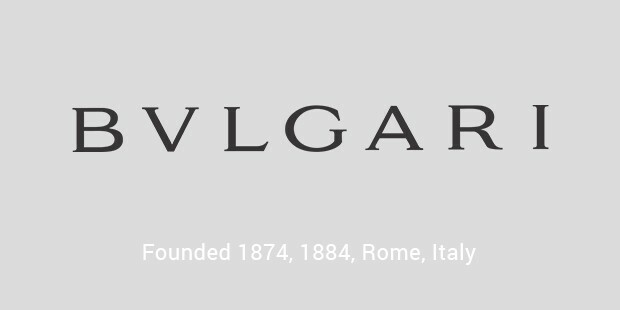 The brand inspires it collection by Impressionist and Post-Impressionist artworks. Jewelry definitely adds more elegance to the beauty of women. 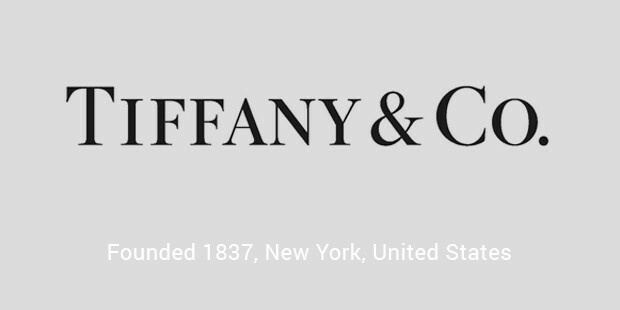 Every famous jewelry brand in the world has a unique design that compliments the exquisiteness of women. The brands listed are famous for its classic look and the use of the finest quality of gem stones. You will definitely see that wearing jewelry will make you feel more dynamic and also full of energy and happiness.